Every fall, Disney World turns into an autumn wonderland! The whole place is decorated with pumpkins, bats and spiderwebs. 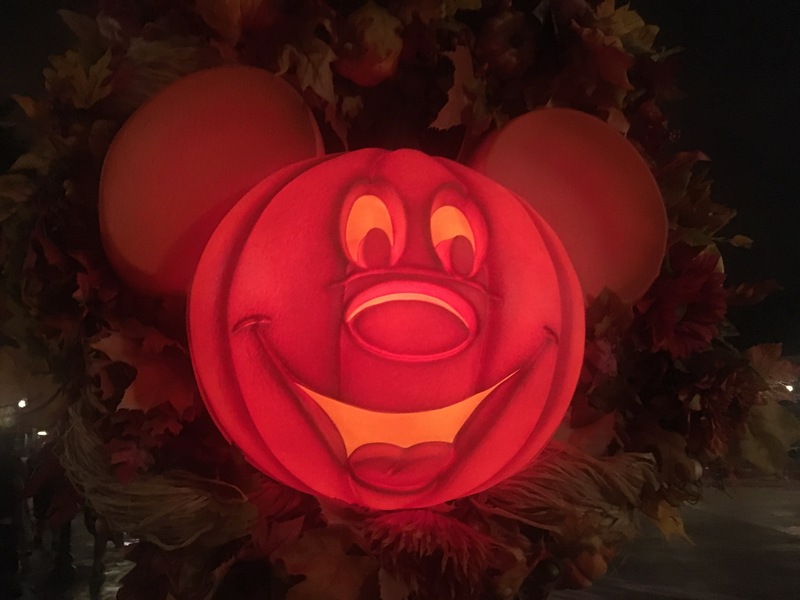 My favorite fall event is Mickey’s Not So Scary Halloween Party in the Magic Kingdom! There are exclusive party only character meet and greats, a special fireworks show and parade, trick or treating for both kids and adults and much more! 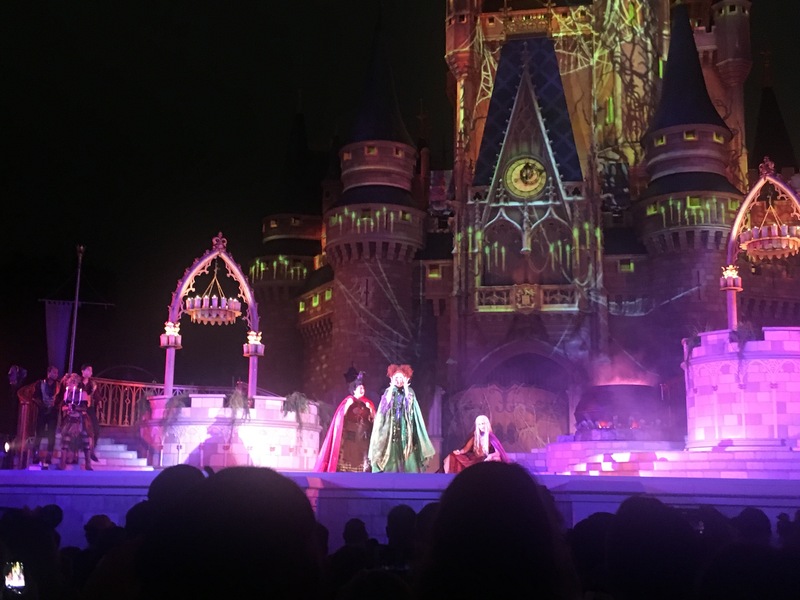 Also exclusively during Mickey’s Not So Scary Halloween Party is the Hocus Pocus Villain Spelltacular! The Sanderson Sisters pay a visit to park guests to through a Halloween party. 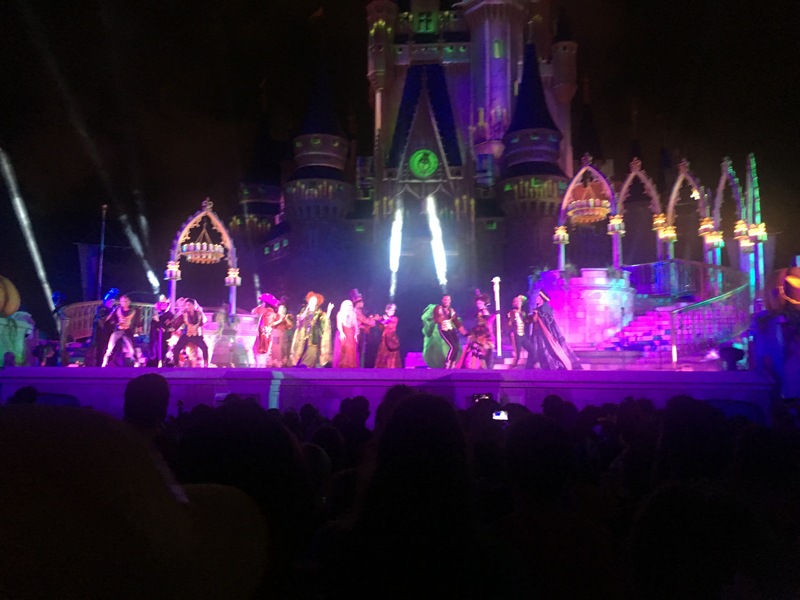 They bring with them several Disney villains like Oogie Boogie and Maleficent, but they only have a few hours to run amuck before Halloween Night comes to an end! The show is alot of fun. It ends with one famous song–“I put a spell on you”….